iPhone 6 plus price in Nigeria – Find out about iPhone 6+ specs and how much the iPhone cost in Nigeria. Apple’s iPhone 6 plus is pretty much identical to the iPhone 6 in terms of style and proportions, but is a larger device. The iPhone 6 plus is amazingly thin, isn't all that light but has nicely balanced weight. 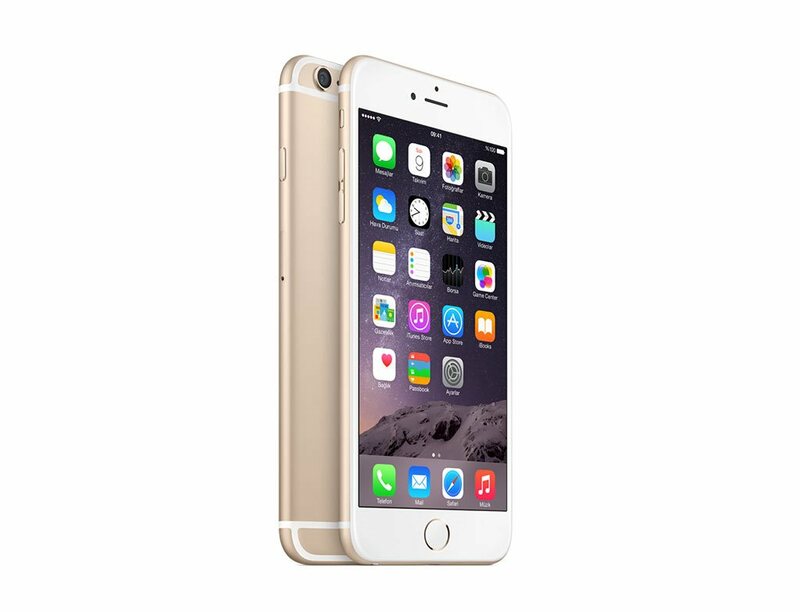 Just like the iphone6, it has a fantastic smart performance, an awesome battery life and very excellent camera. Like every other iPhone, the iPhone6+ trendy and adds colour to your lifestyle besides doing the functionality of a smartphone. How much is iPhone 6+?